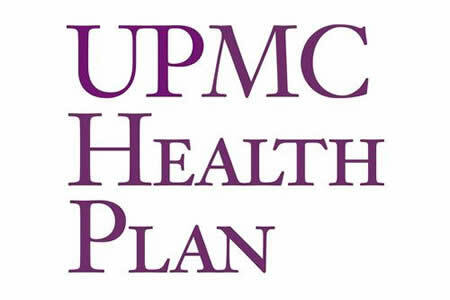 UPMC health plan has reported a data breach affected 722 insurance subscribers. This is the second data breach to affect the health plan this year. In May UPMC reported 2,000 patient records had been compromised. The latest data breach appears to have resulted from an internal error. Yesterday, UPMC spokeswoman, Gina Pferdehirt, said patient information was compromised when an email containing PHI was sent to an unauthorized person. The email did not contain financial information, health data or Social Security numbers, although member names, dates of birth, ID numbers and phone numbers were compromised. Pferdehirt did not say when UPMC discovered the breach; however the incident occurred on June 4, 2014, and the data breach was reported to federal authorities on July 2, after an internal investigation had been conducted. This suggests the data breach was rapidly identified by UPMC’s IT department. Pferdehirt said “We are contacting the members, and we really are sorry about this.” Affected patients will be provided with further information by mail, including how to reduce the risk of identity theft in the event that the information is used. The recent data breaches affecting UPMC highlight the difficulty organizations can have keeping PHI secure. Accidental disclosures of PHI can all too easily occur, even with staff training, and it is difficult to totally eliminate the risk of a Business Associate causing a data breach. The May breach also affected 39 other companies. UPMC was also targeted by hackers last year, who managed to steal 62,000 patient records. Security has been improved in the wake of the past breaches, and UPMC will continue to improve defenses to prevent similar attacks from taking place in the future.